Born in Lisbon but raised in South London, Nanci’s love of music and soul first became apparent at the tender age of five after singing her first solo at school in Bolivia, South America. This love would later grow into an obsession and develop from a hobby into a living. Nanci first came to light in the duo ‘Nanci & Phoebe’, a duo she formed with rapper, Phoebe Hibbert. The pair became an underground sensation, positioning themselves at the forefront of this generation’s return to jungle. They brought a new eclectic sound to the scene, mixing Phoebe’s hip hop flows with Nanci’s powerful and provoking lyrics. Online magazine ‘Who’s Jack’ wrote that Nanci’s “powerful pipes [to] rival those of Adele and Florence Welch”. In 2009 Nanci worked in close collaboration with Phoebe and Congo Natty (aka Rebel MC) and they brought back to us the sounds of 90’s Jungle. Their music represented a unity that ignored race, age or social barriers of any kind and connected with fans. In January 2011, MTVBase added Nanci Correia’s release with Congo Natty, Tenor Fly and Daddy Freddy, ‘Get Ready’ to their video playlist, with their single also receiving prime time airplay from Radio 1 veterans Annie Mac, David Rodigan and Mista-Jam. Coming from a background of Jazz, Blues and Latin music Nanci is now letting her music take a new direction, incorporating these original influences into her solo tracks. 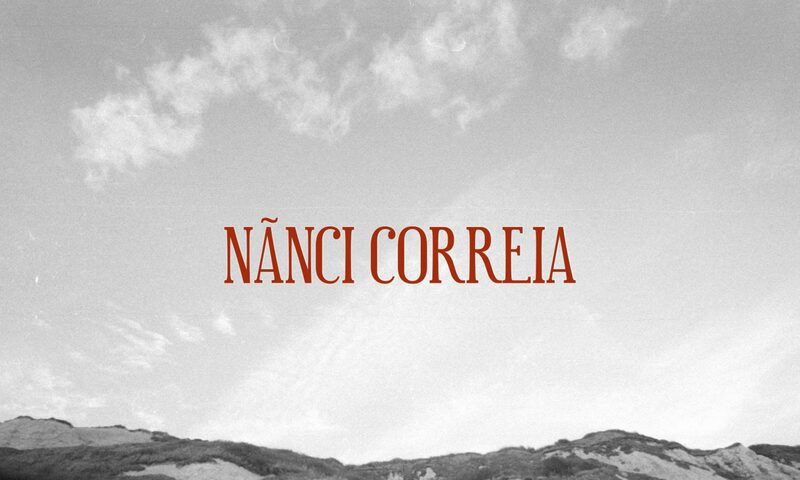 Correia is creating new soundscapes, her experiences resonate through her voice in what she calls a ‘healing expression’, showing an honest and vulnerable side of Nanci that hasn’t been heard before.